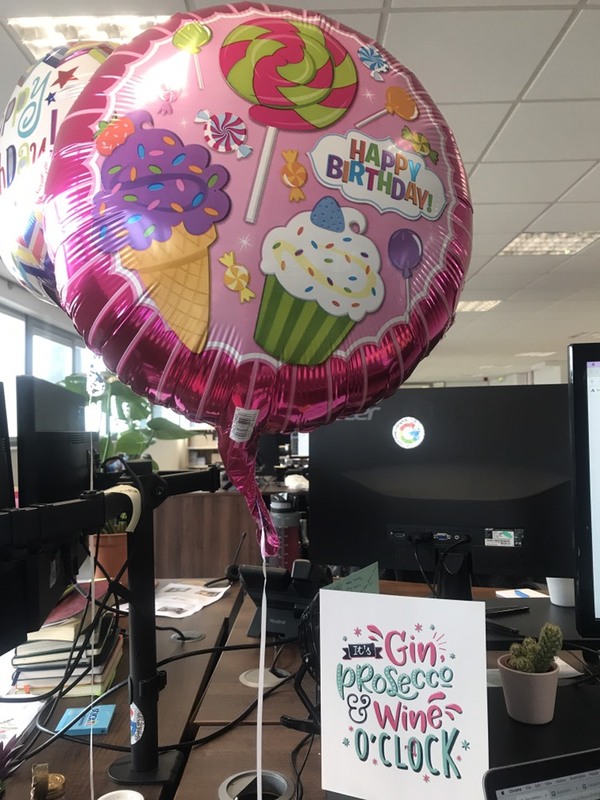 The week once again started off with balloons and cake to help celebrate our wonderful PPC Account Manager Jennys birthday – we hope you had a lovely day! Another week another delivery – This time lots and lots of plants! 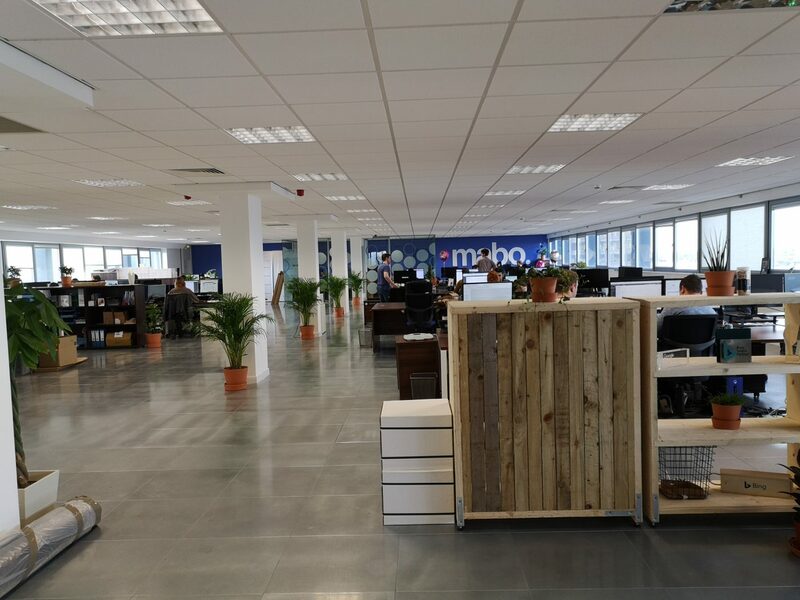 The Mabo office vision is slowly, but surely coming together and we love the fresh look they give our open office. Caroline our PPC Account Manager/in-house gardener will certainly be kept on her toes keeping these lot alive. 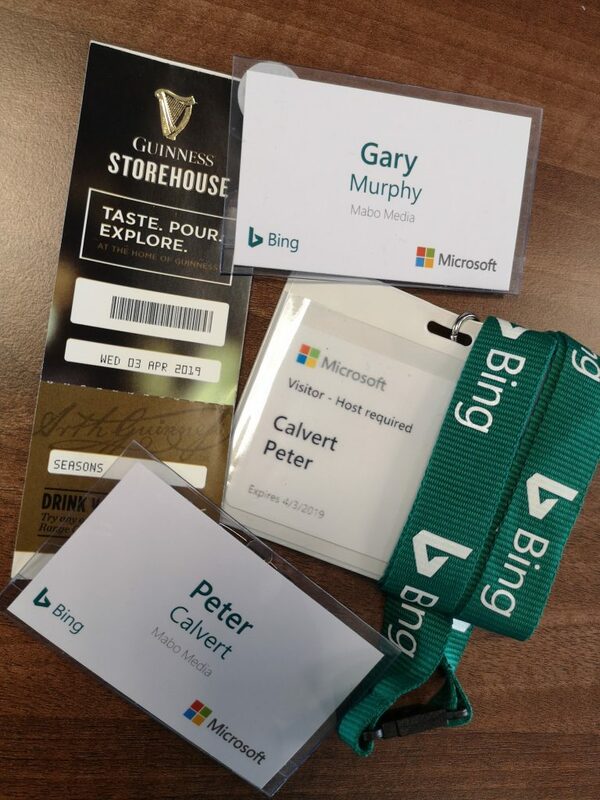 We like to get about – 2 of our guys headed over to Dublin for the Bing Discovery days. Peter and Gary had the opportunity to interact with both Bing Ads and Microsoft Eco-System, an amazing opportunity. They even got a tour of the Guinness Storehouse – ok for some, isn’t it…Glad you enjoyed yourselves! 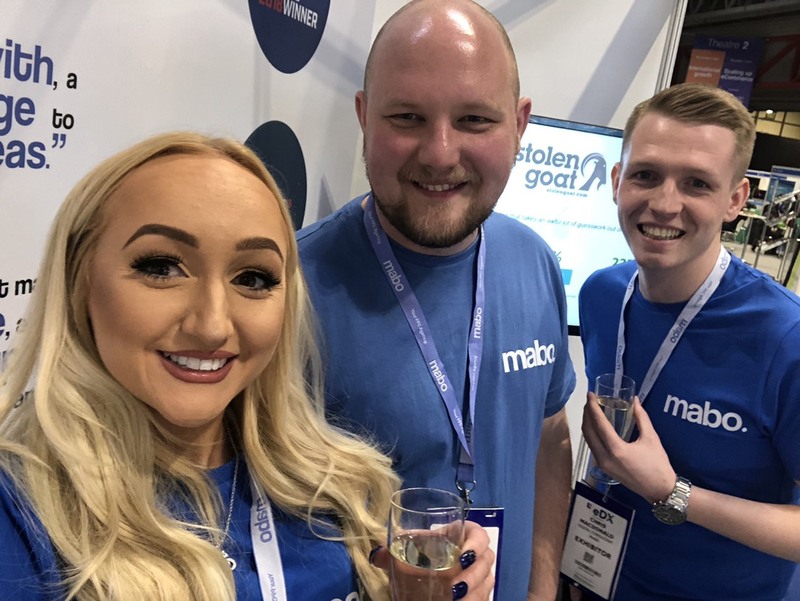 Towards the end of the week on behalf of Mabo, 3 members of the team were down in Birmingham exhibiting at IRX (UK’s largest retailing expo). They had a fantastic time meeting some of our existing clients, potential future clients and of course playing our infamous Play Your Cost Per Click Right game.